Salisbury, MD has more to offer than the zoo! 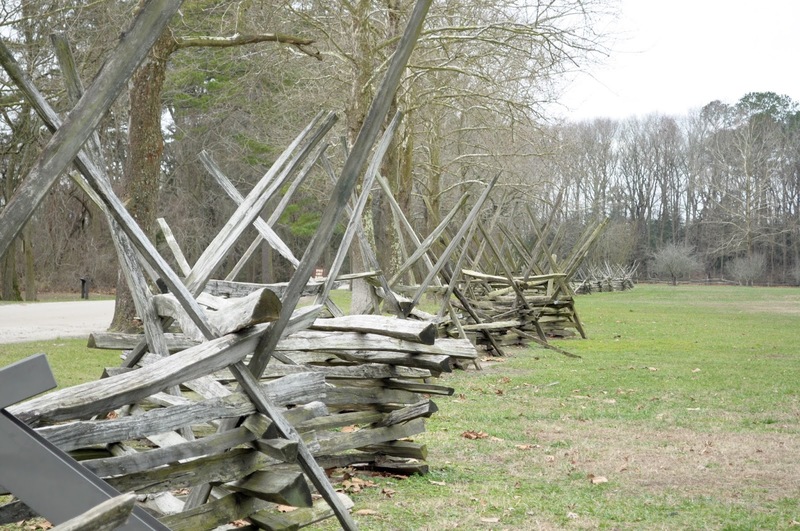 Pemberton Historical Park is a great marriage of history and nature. Located along the Wicomico River, the original plantation home was built in 1741 and the owner was one of Salisbury’s founders. Today, the historical buildings remain and are opened to the public at certain times of the year. 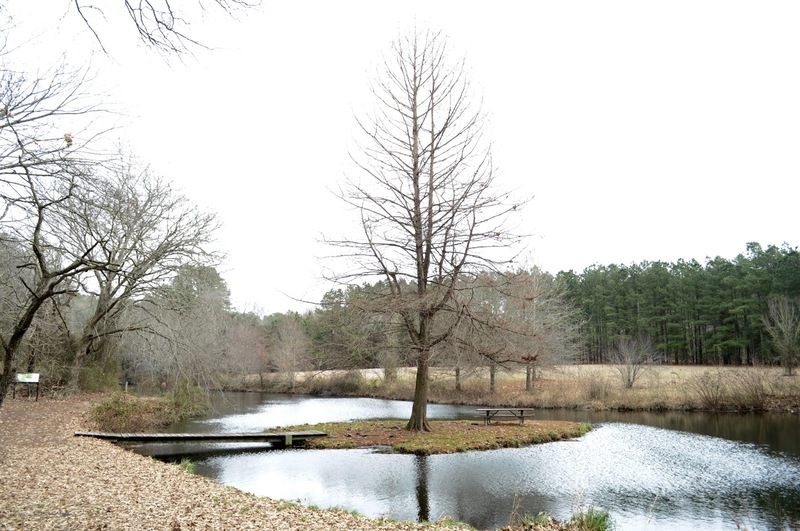 The rest of the 262 acres are open for the public to explore via 4.5 miles of trails. We chose the Pondside Trail, Wetland Walk and Handy Hall Trail during our visit and were able to do it all in about an hour and a half. The trails are relatively stroller friendly, however we were able to do it all without one. I usually bring a carrier with me just in case though. The boys loved walking over to the island and around the pond, and even though it was December, we even saw a turtle on a log! 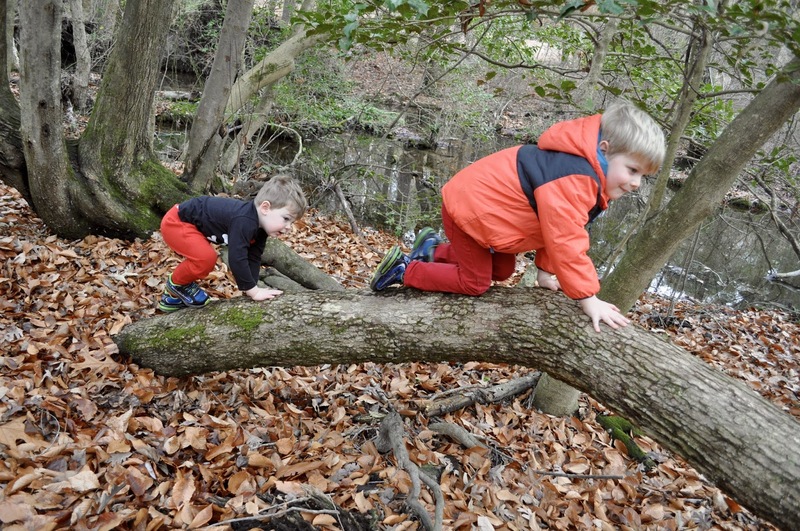 They also had fun playing on fallen trees, log flipping and looking for fish in the water among other things. They’ve learned to look for rings where a fish might have just been so now that is a must anytime we pass any body of water. Pemberton offers a wide variety of ecosystems in one location which makes is even more cool. This time of year is best for visiting wetland areas without needing to worry about mosquitoes. It’s much easier to appreciate the beauty of this view without buzzing in your ear. One of my favorite aspects of hiking in Winter (aside from no mosquitoes,) is that is gives you a whole new perspective on the beauty of nature. Things look completely different when the trees are bare and the ground is littered with leaves. When you don’t have flowers and leaves to look at, your eye is drawn to other features of the forest. Have you ever noticed how many textures there are? Soft, rough, fine, smooth, bumpy, coarse, wrinkly, etc. The next time you go on an adventure, I challenge you to see how many examples of texture you can find during your walk.